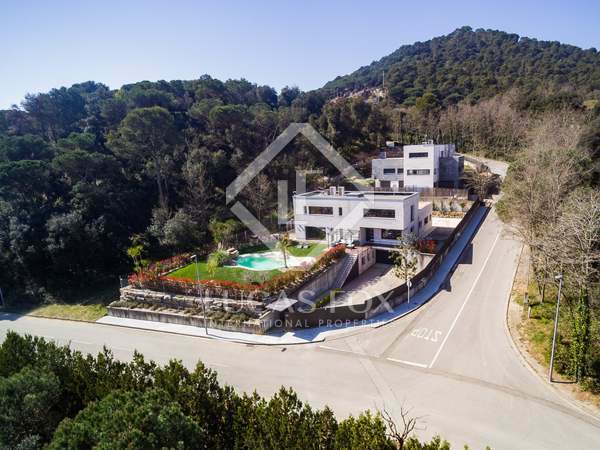 Fantastic villa with high quality finishes, garden, pool and spa area for sale in Vallromanes, just 30 minutes from Barcelona. 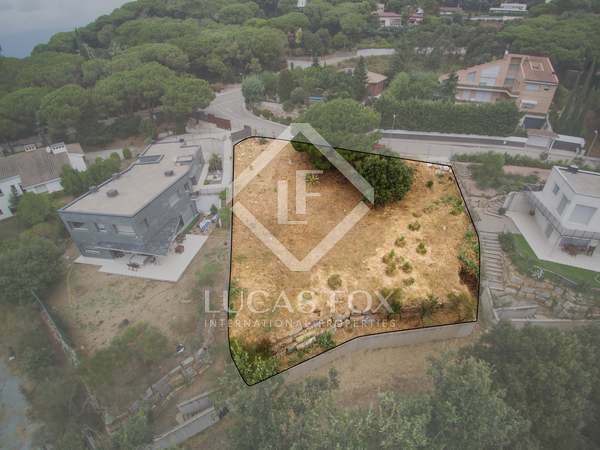 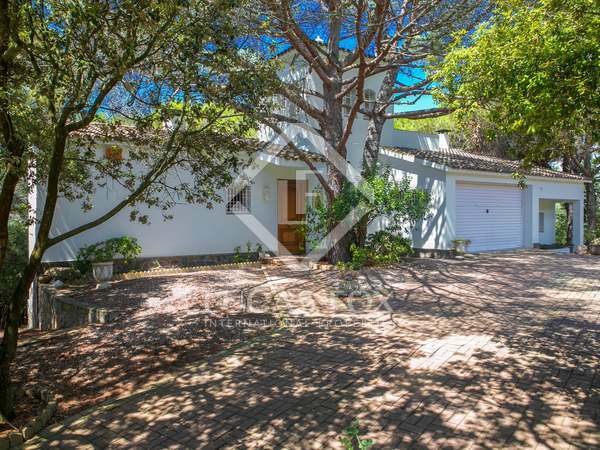 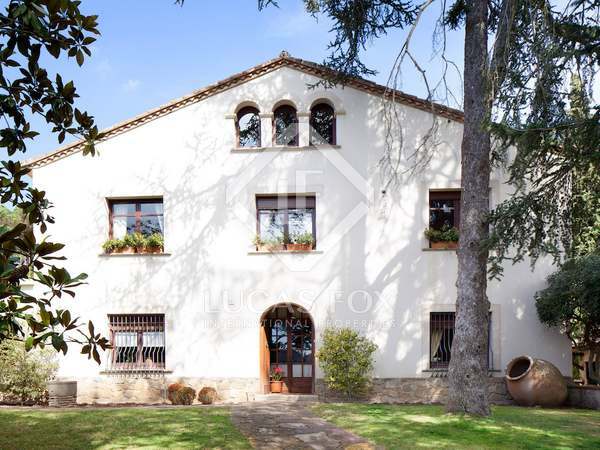 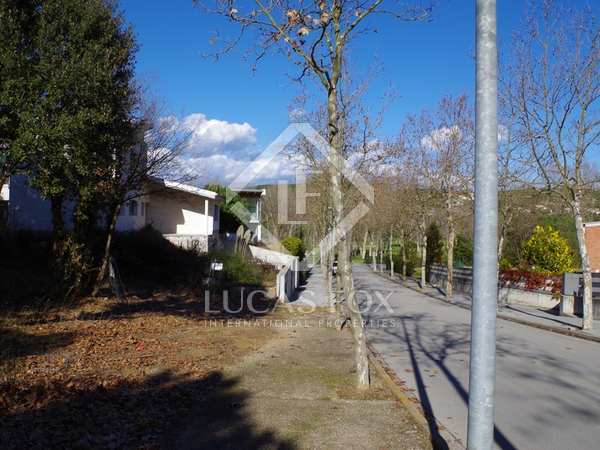 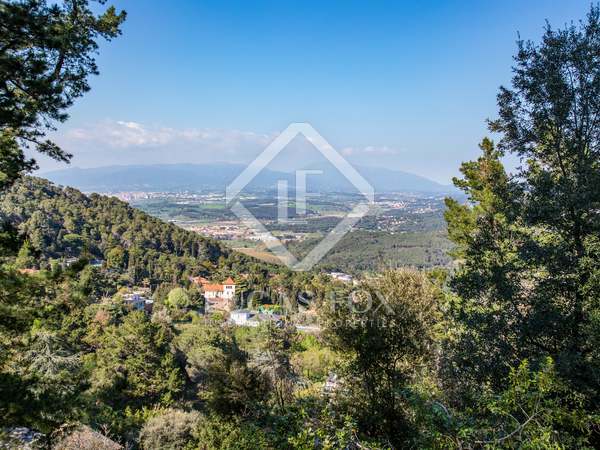 4-bedroom modern house with indoor pool for sale in Vallromanes. 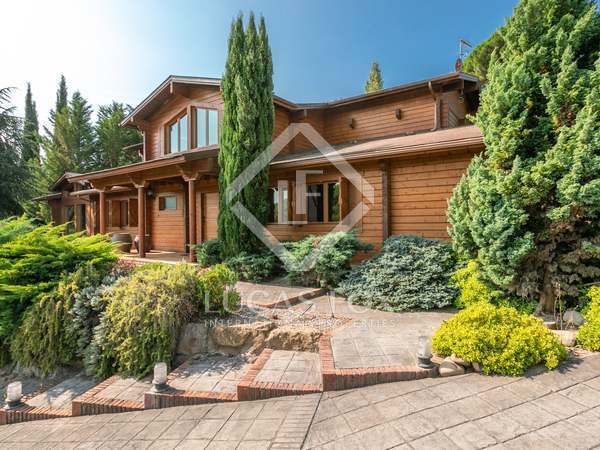 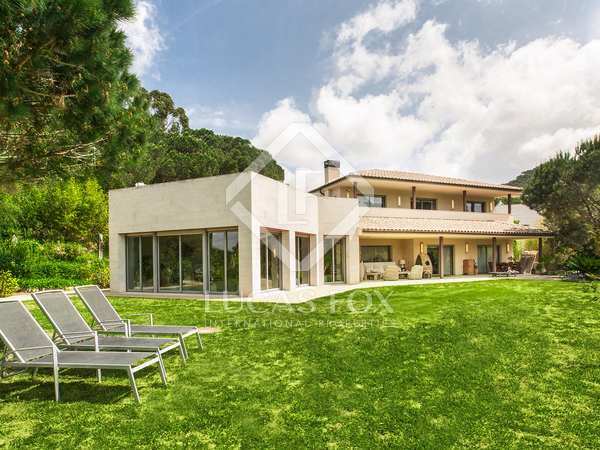 Contemporary-style detached home with indoor pool in Vallromanes.